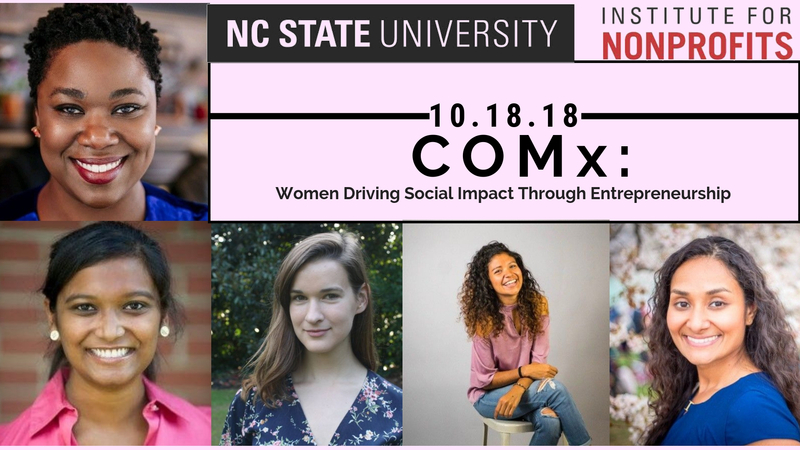 Co-sponsored by the Advancement of Women Entrepreneurs (AWE) organization at NC State, the event will begin with a short networking opportunity and then rapid-fire talks by our diverse panelists. An interactive discussion led by these engaging panelists will follow. Join us for this lively cross-sector conversation and get acquainted with Google Fiber, our host location for the event. Emily Neville (NCSU’ 20)- Founder and CEO of Reborn Clothing CO.